Hair W offers a variety of hair cutting packages plus a full range of salon services, hair removal and spa treatments for women. 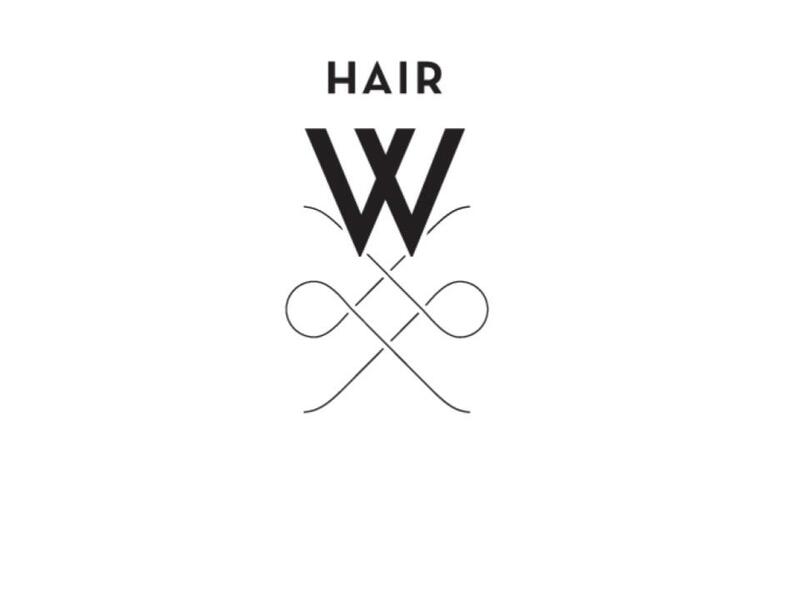 After a decade of success at Hair M serving the men of Portland, we now have a gorgeous hair salon for women — Hair W. And just like Hair M, Hair W offers guests unsurpassed service. Hair W provides you with the very best hair salon and spa services, and a fabulous environment. Our stylists, estheticians and spa professionals have all the contemporary skills you demand, plus the old-school attention to service that your mom would appreciate.